People tend to argue about horror a bit. I suppose many definitions are floating around. 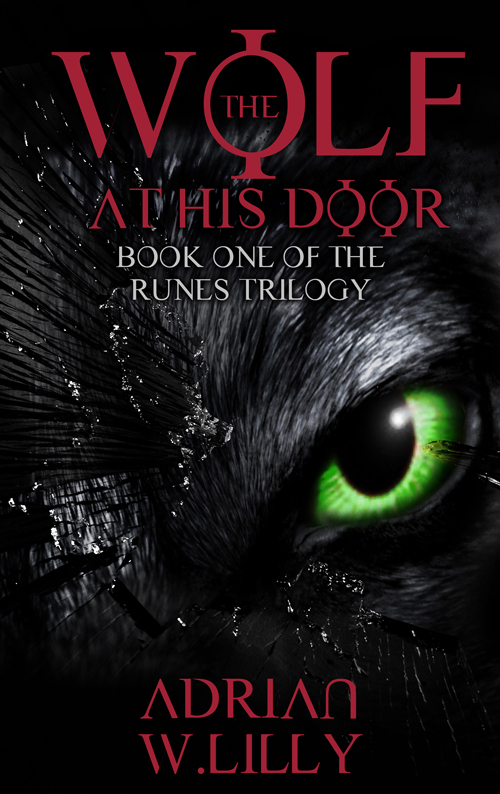 For instance, I’ve had some readers say that my horror novel The Wolf at His Door is more of a mystery in their opinion. That’s fine by me; I love a good mystery. For me, however, horror is a fairly flexible category. If it makes my skin crawl, it’s horrific. If I wouldn’t want it to happen to me, it’s horrific–that runs the gamut from The Howling to The Shining to The Lottery to Dracula. I also define horror as a slasher that grosses you out with vivid detail of rendered flesh. I’m okay with that, but, it’s not how I write. I don’t enjoy torture scenes—writing or watching. I guess, in some ways, I’m a traditionalist. I like creepy, eerie suspense that builds to a crescendo that makes you want to scream…but you know you better not. Or, they’ll hear you. Share your thoughts. Horror is worth discussing. I agree on liking eerie over slasher. I think eerie requires more skill, though I’m sure many a slasher fan would disagree. In the end what is horror versus mystery or paranormal/supernatural or urban fantasy or mythic fiction or paranormal romance or American Gothic is really more a matter of marketing and canon than content. I agree with you. I think there’s overlap because they are all “speculative fiction” and many readers fall into a camp with me, where we like many books that fall into multiple genres. How would you differentiate between horror and thriller? I’m not too familiar with the genres but I’d like to read more. Are thrillers more about a cop or detective trying to find a killer, while a horror is more about normal people on the run from a killer (or some other scary force)? I prefer creepy/eerie over hacking-and-slashing as well. I recently read Bird Box by Josh Malerman and absolutely loved it. Very creepy! If you haven’t read that one, I highly recommend it! What eerie horrors would you recommend? Hi, Shannon! I have a very flexible definition of horror, but I think it’s important to nuance the genre. I think a thriller has to do with pacing, and yes, maybe more of a killer/victim/cop set up. I’ll have to check out Bird Box. I’ve read a few good ones lately, but I have a love for old school horror. I recently read to 80s horror novels…Tricycle and Black Christmas. More recently publications I’ve read include The Dark, which I rather enjoyed, and Dead Religion.